With 17 instrumentalists and internationally renowned vocalist, Miranda Sage, the Swiftsure Big Band has been providing dance music for over 20 years. Directed by Carl McLean, a lifelong professional musician, the Swiftsure Big Band provides a solid, steady dance beat for the great classics of Glenn Miller, Artie Shaw, Duke Ellington, Benny Goodman, Stan Kenton, Count Basie, Les Brown and others. 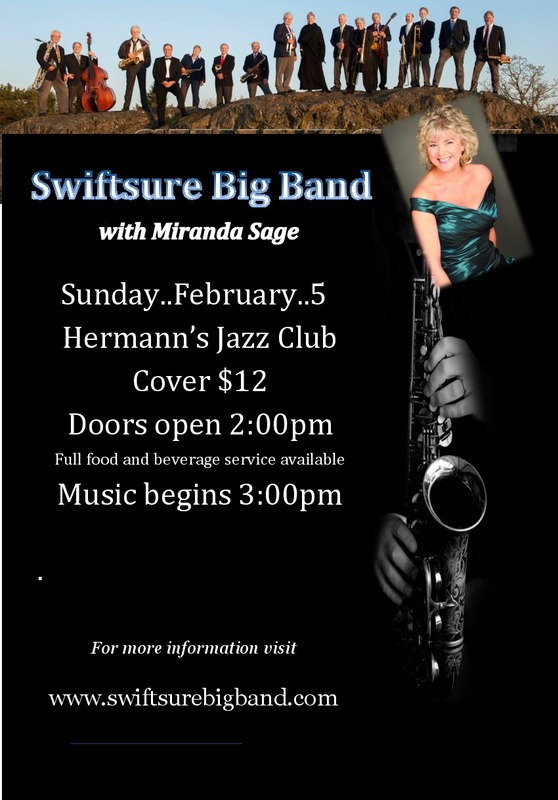 Unique to the Swiftsure Big Band, West Coast composer and arranger Steve Tittle has created a number of arrangements especially for Miranda and our instrumental soloists. Petty Officer’s Mess and the Ward Room. 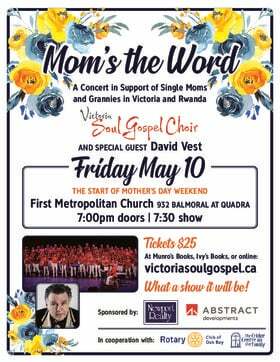 Swiftsure is a 17 piece band with vocalist that performs music of the swing-era (1930s & 40s), as well as more contemporary Latin and jive tunes.